Wait times at Universal Orlando skewed lower than expected last week although not significantly so. We correctly predicted the crowd level within one index level every day with only one exception. The week after Labor Day, like at Disney World, is the single slowest week of the year at Universal Orlando. If you can handle the hot summer temperatures you will experience near empty touring conditions. Sunday’s crowds were one level lower than predicted at both Universal parks. This includes a 56 minute average posted time at Despicable Me: Minion Mayhem (predicted 75) and 46 at Transformers: The Ride-3D (predicted 52). Of all the national holidays of the year Labor Day has the lowest crowds. Even lower than usual this year with average waits like 5 minutes at Dragon Challenge (predicted 6) and 13 minutes at Revenge of the Mummy (predicted 8). Tuesdays crowds were similarly light. The only headliner resort wide to see an average wait time higher than 20 minutes was Despicable Me: Minion Mayhem at 32 minutes and even that was 10 minutes lower than predicted. Wait times tended low again on Wednesday with only a few attractions reaching levels above ‘1’ on our scale. Harry Potter and the Forbidden Journey saw an average posted wait of 17 minutes. No change on Thursday, low crowds across the board as predicted. The Studios level ‘3’ on Friday was the first park to reach a level above ‘2’ since Labor Day. Revenge of the Mummy skewed higher than expected (13 minutes, predicted 9) but many others tended lower like Despicable Me: Minion Mayhem (28 minutes, predicted 42). A clean sweep for our predictions on Saturday, level ‘3’s across the resort. How Crowded is Universal Orlando Resort? 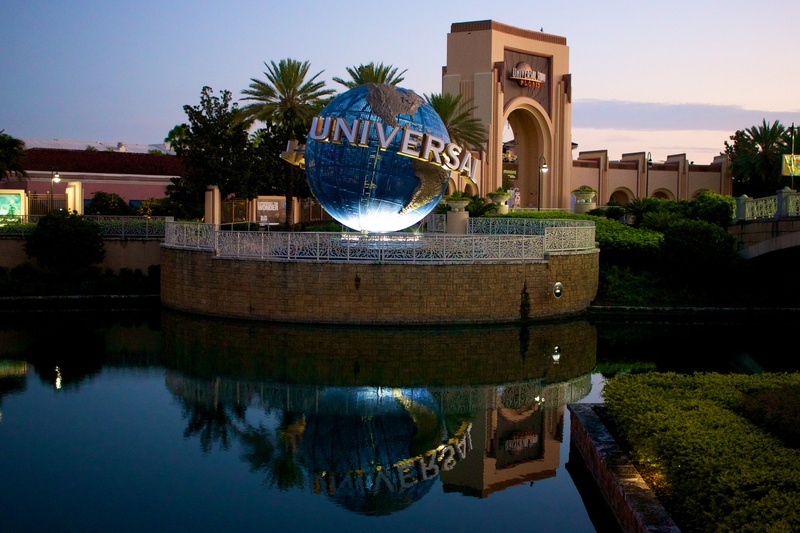 The second week of September is a great week to visit the Universal Orlando Resort. Crowds are lighter with most schools in session and summer vacations concluded for most families.